Our guest on today’s show is Dr. Rachael Kuhn-Siegel. Dr. Rachael is presently expanding her veterinarian practice and adding a dog kennel. We will hear her story and what she has to say about pet care. 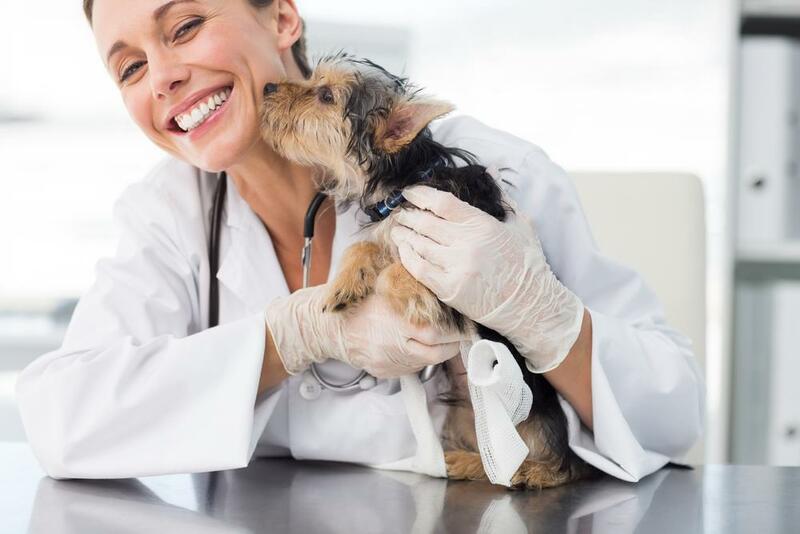 Stay tuned after my interview with Dr. Rachael when I share three reasons why even high-income families may want to consider purchasing pet insurance.